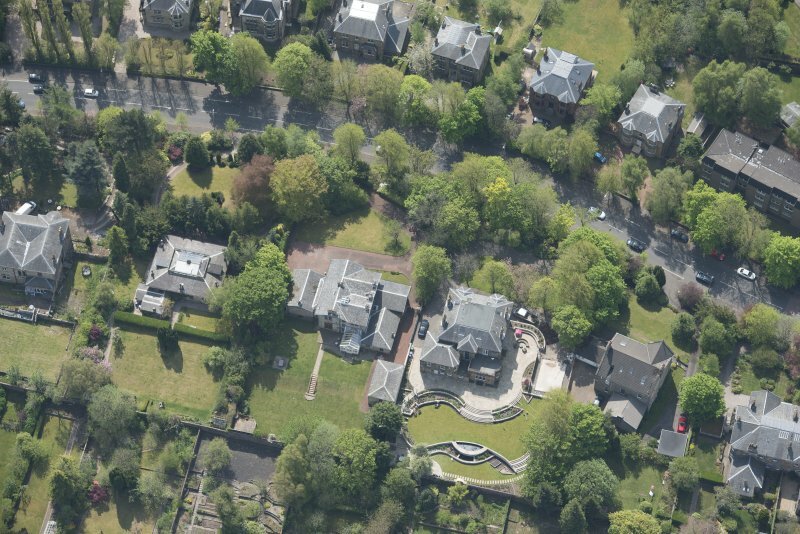 Oblique aerial view of Castlehill and Ellisland villas, looking ENE. 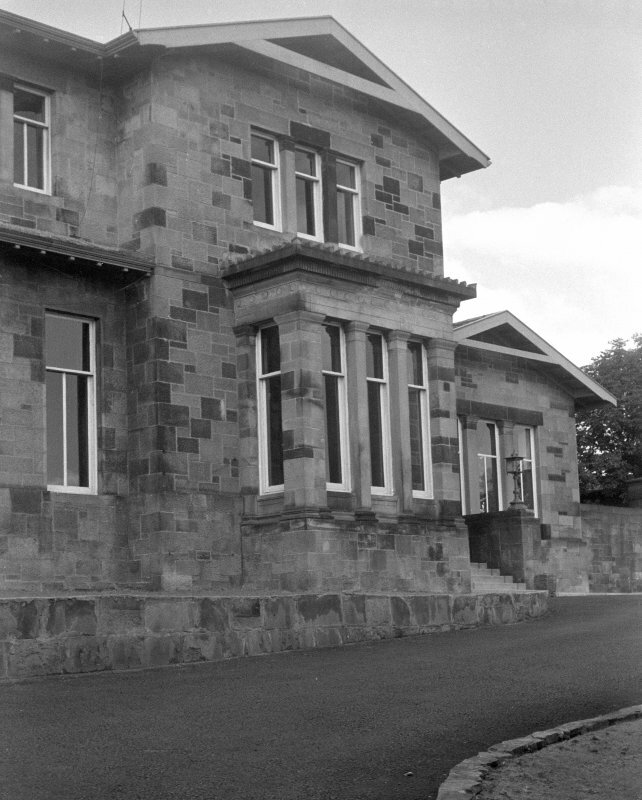 Glasgow, 202 Nithsdale Road. View from South-West. 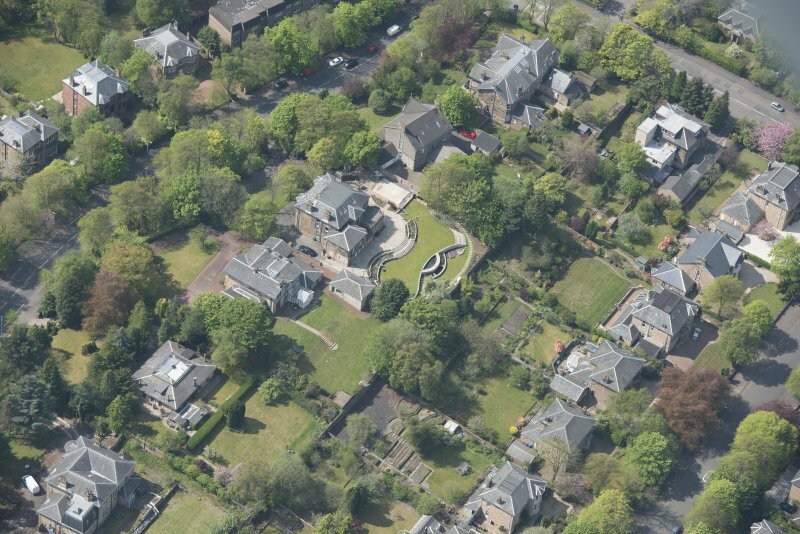 Oblique aerial view of Castlehill and Ellisland villas, looking ESE. 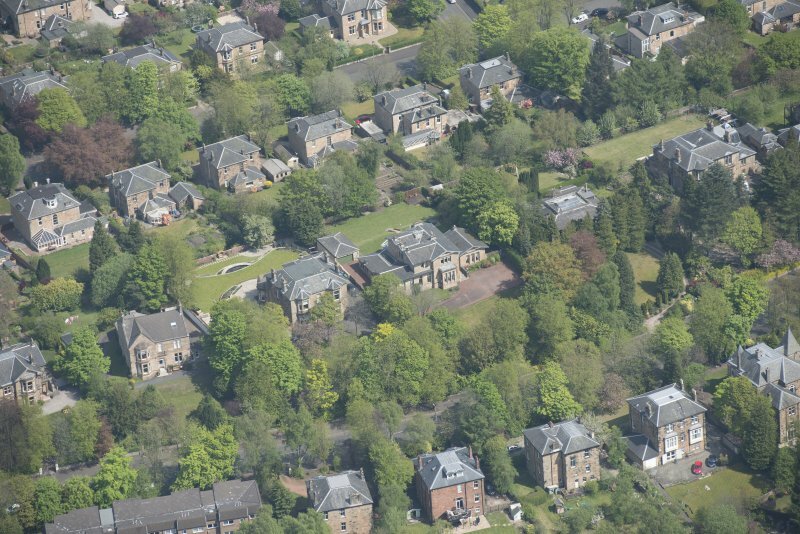 Oblique aerial view of Castlehill and Ellisland villas, looking NE. 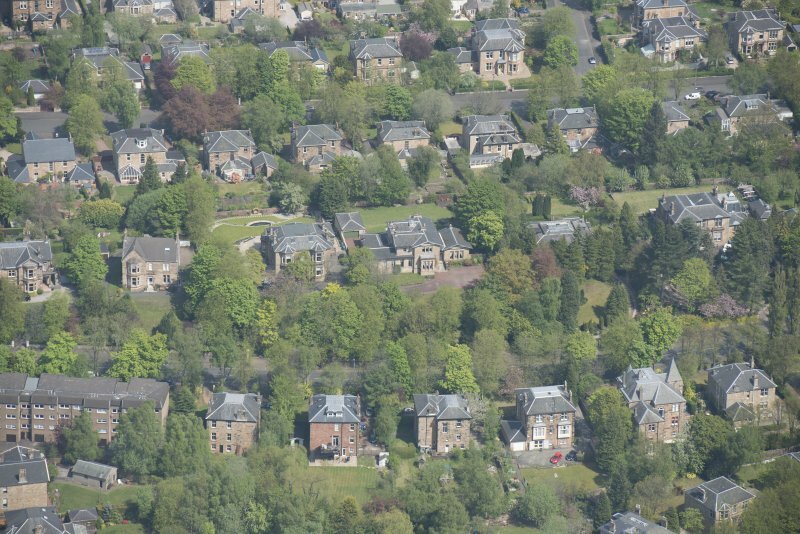 Oblique aerial view of Castlehill and Ellisland villas, looking SSE. 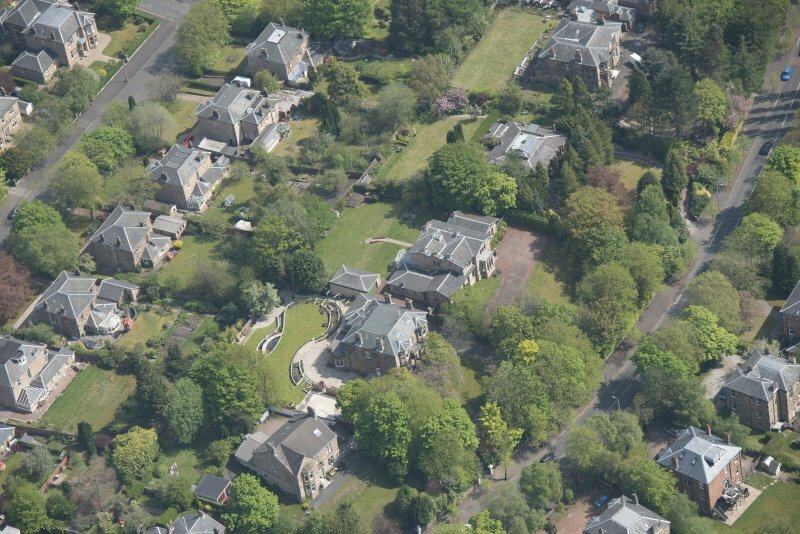 Oblique aerial view of Castlehill and Ellisland villas, looking SE. 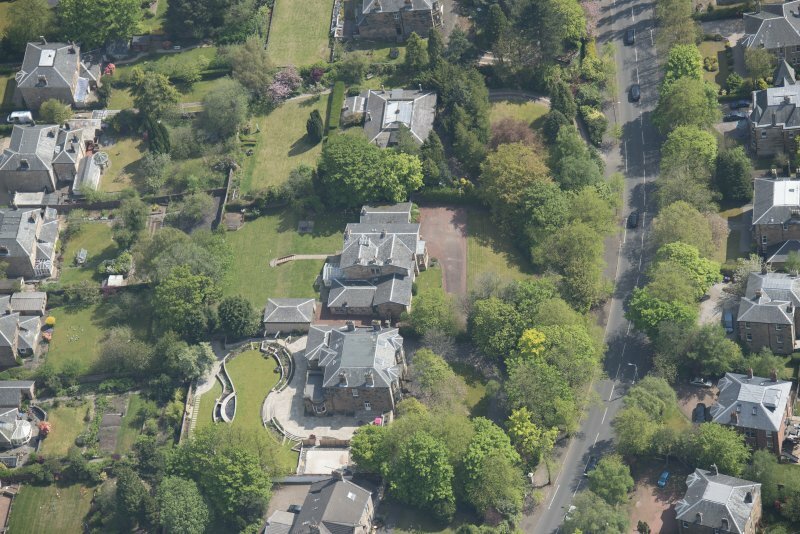 Oblique aerial view of Castlehill and Ellisland villas, looking N.